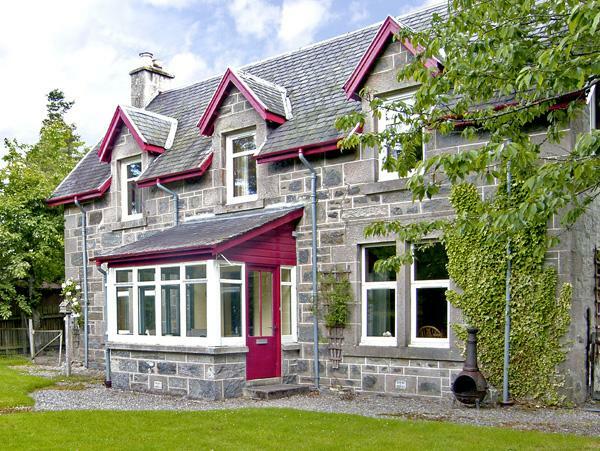 Brucanich Cottage in Kingussie has 1 bedroom for 4 people. 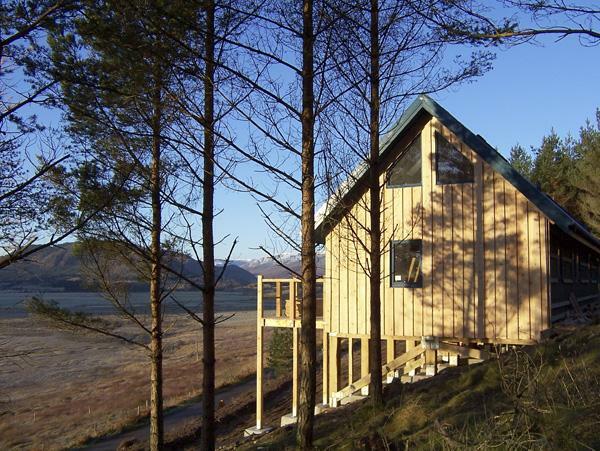 Brucanich Cottage has prices starting at £258, this property sleeps 4 people in Kingussie and is child friendly. 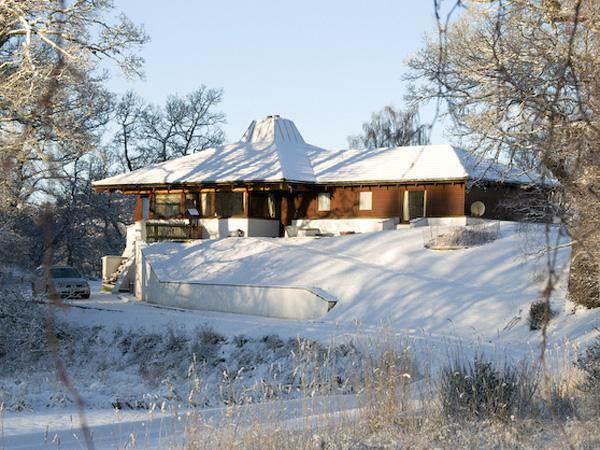 Brucanich Cottage in Kingussie is suitable for 4 people. 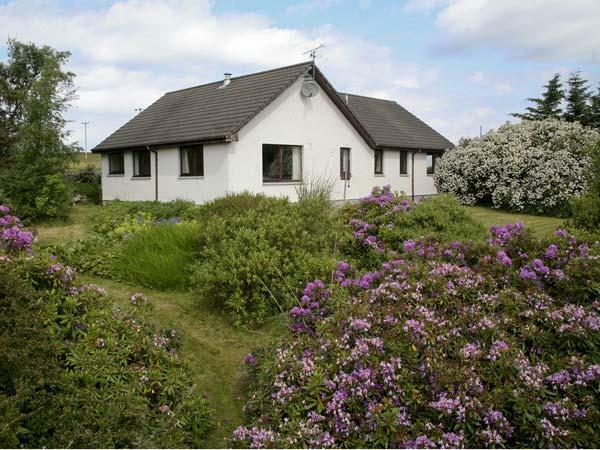 Brucanich Cottage in Kingussie has 1 bedroom. 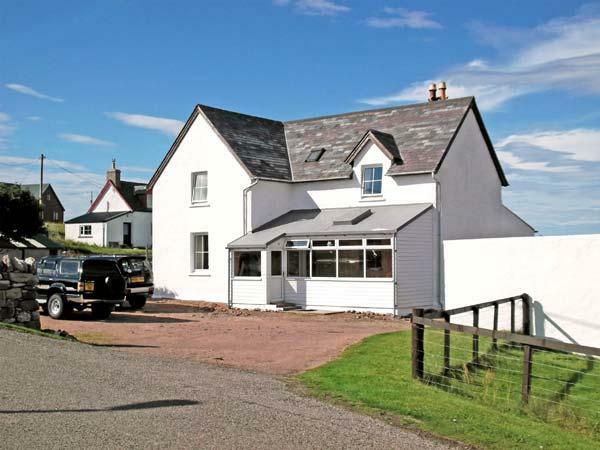 Wifi broadband is supplied at Brucanich Cottage. 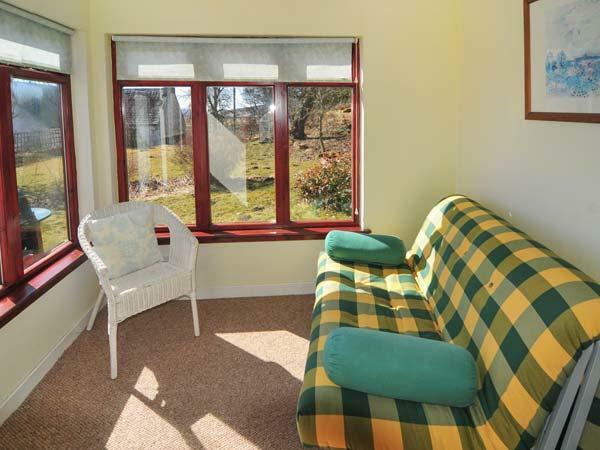 Brucanich Cottage has cots for kids. 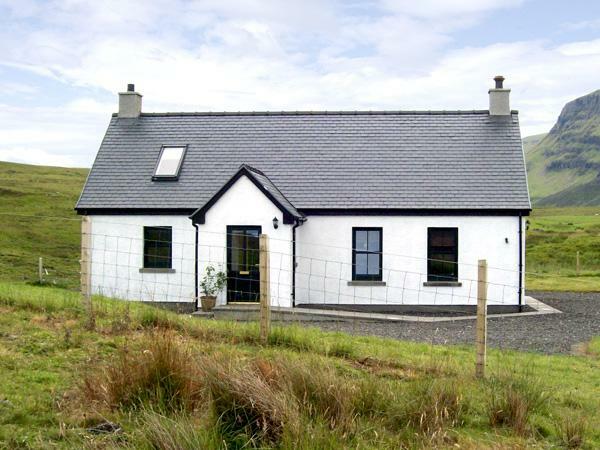 Brucanich Cottage is a self catering property that is near a pub. 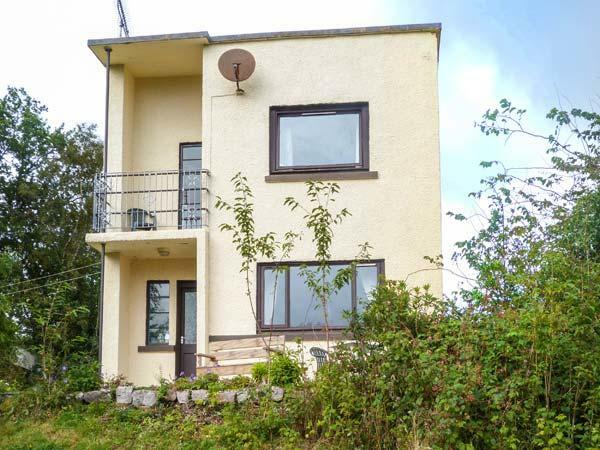 This holiday home in Highland has a garden available. 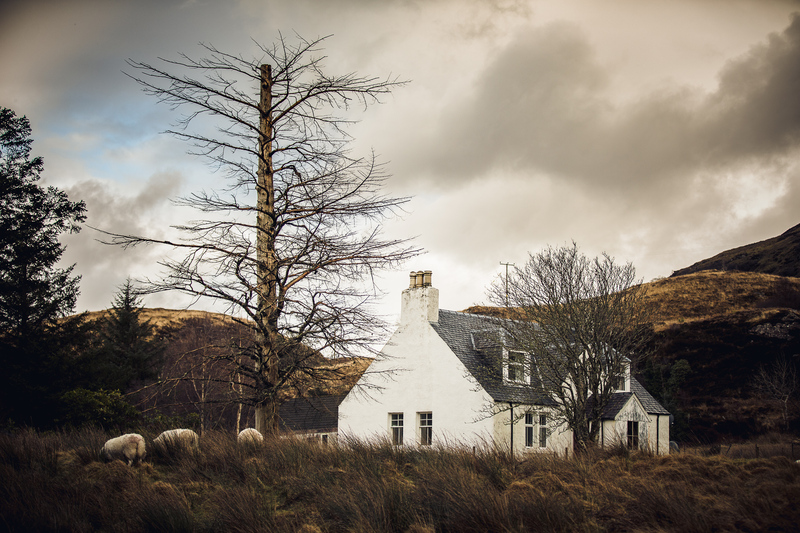 Linen is included in the cost at Brucanich Cottage in Highland. Stayed for 5 nights would of stayed for 7 but my daughter had to return to school after christmas holiday. Lovely clean and modern cottage. Really ideal for us 2 adults and two small children. Lovely wee flat. Very comfy for two but woudl think four adults may be a bit cramped. (Sofa bed) in living area. All very new and modern though. Owners at hand and very friendly.